Note: Please back up all of your personal data before you proceed. 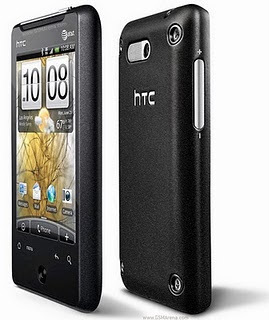 All data will be deleted on your HTC Aria by doing this procedure. However, this process will NOT delete data stored on the microSD card. 6.-Press and release the Power button to select. 7-Confirm: Volume Up for YES and Volume Down for NO.